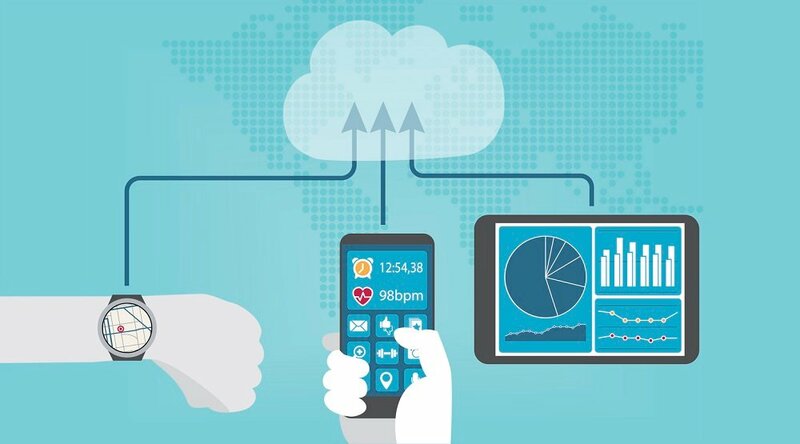 With patient engagement a well-known benefit of telehealth services like remote care, this positive predisposition speaks volumes. But transforming this eagerness of patients into operational success means focusing engagement efforts not just on patients, but on clinicians, too. 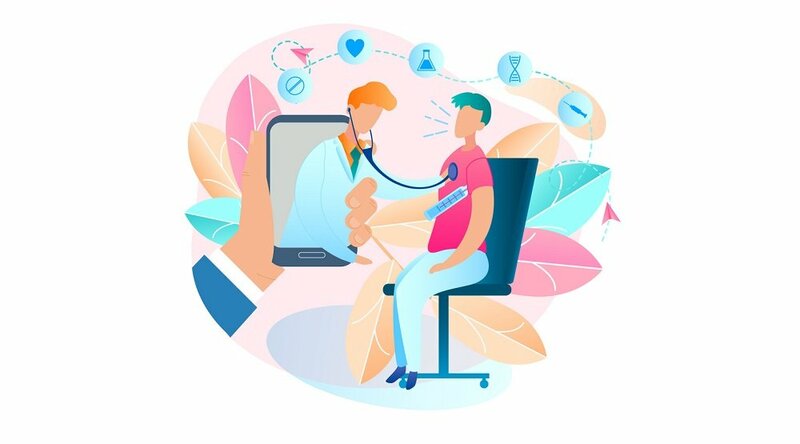 Indeed, the best telehealth programs are built to continuously communicate directly with the clinicians at the heart of the program at every stage of the process, working with caregivers to ensure that their needs and questions are being attended to just as closely as that of their patients. Engaging clinicians doesn’t just help secure their buy-in and commitment, as essential as that is to the program’s ultimate success. It also helps administrators and leaders better understand the patients they’re preparing to treat — their specific needs, their histories, their least predictable idiosyncrasies. 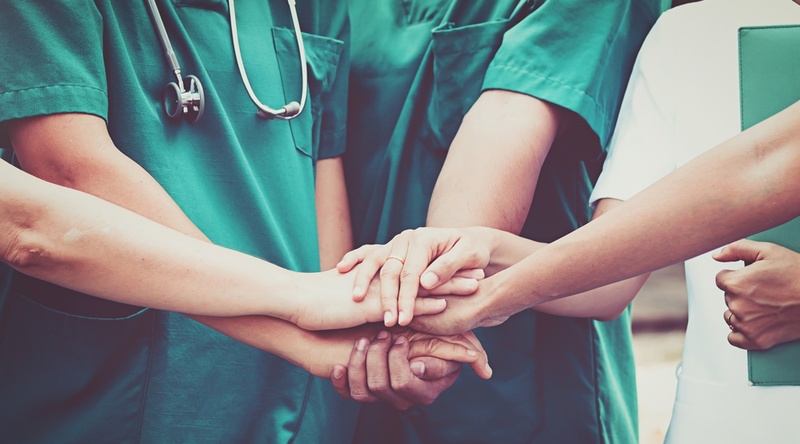 As such, as our experts argue in a video from the Care Innovations® RPM Academy, the process of engaging clinicians should be included at every step of program implementation — including its earliest planning stages — to help ensure that they welcome it into their workday and are fully invested in its success. 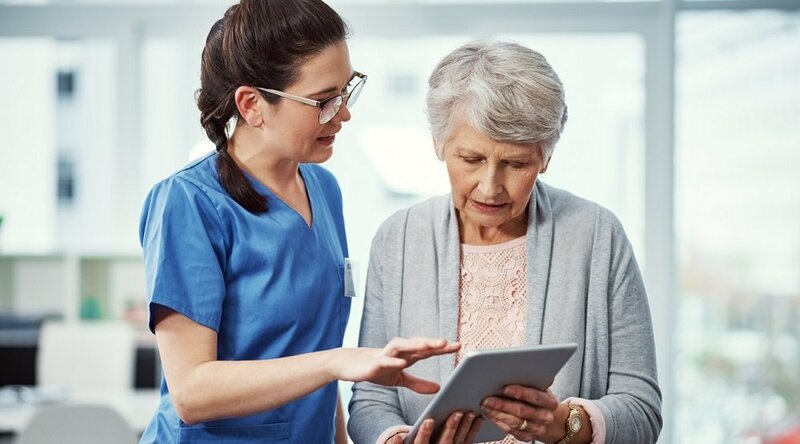 Luckily, when carried out correctly — and when included in the earliest stages of planning — engaging clinicians in remote care is “very simple, and it's very straightforward,” says Care Innovations Program Executive Barbara Fullmer. Proactive outreach during the design phase — i.e., including clinicians in the conversation of how to define program goals and meet patient care needs. Post-implementation engagement to continuously connect with clinicians and help ensure that long-term goals continue to be met. She goes on to describe some best practices for accomplishing clinician engagement, as well as some good reasons for putting in the work — including the value of gaining clinicians’ insight into what patients are right for the program. And that’s just the beginning, according to Barbara. In other words, the process for engaging clinicians within a remote care program isn’t just a pre-implementation consideration. It’s also something that continues as long as the program is active. “We consider it a partnership,” she adds. “We're highly vested in making sure they're successful." Discover why engaging clinicians with a new telehealth program may be simpler than you think. 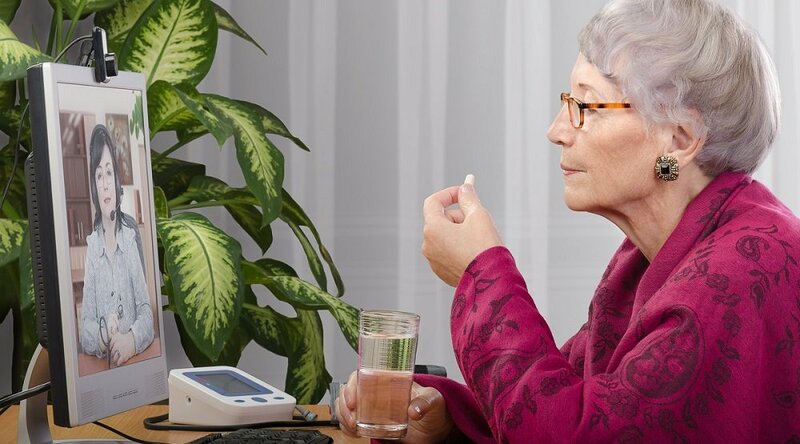 Contact us here to schedule a complimentary consultation with a Care Innovations telehealth specialist to learn more.